One of the biggest perks of traveling through big cities is the club scene. As each metropolis offers its own unique mix of urban influences and cultural heritage, one can appreciate the sumptuous, idiosyncratic beauties of the city even more by glaring at its dazzling panorama from a cocktail bar. 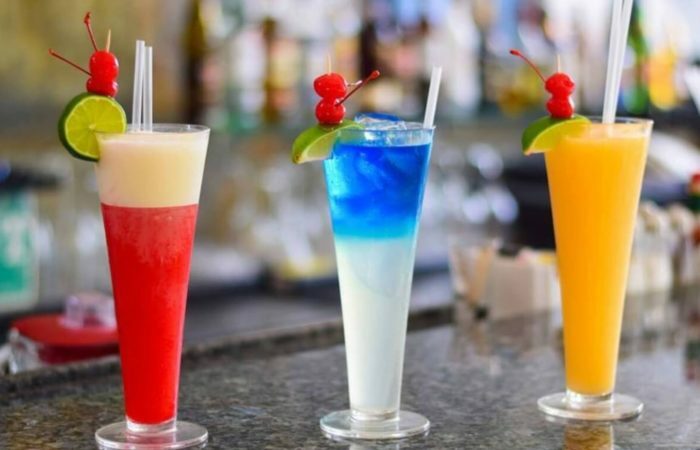 If you are in a particularly rowdy mood for a hectic, cosmopolitan tour of a city you are visiting, here is a guide to the hottest cocktail cities. The Big Apple is the modern Rome – all roads of the world lead to it and, consequently, every aspect of modern life and cultural heritage has its nook among its skyscraping buildings. 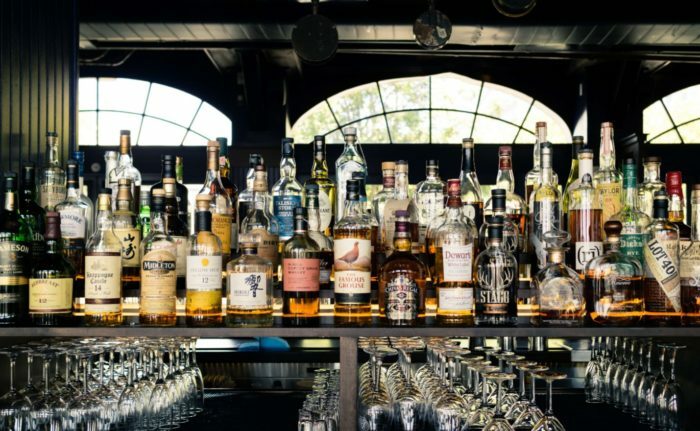 This is by far the main reason why New York City stands as number one on most lists around the world, and as a cocktail destination, it is not an exception. This is an amazing city for people who love to experiment with their beverages. After all, New York is a melting pot of cultures and ideas, so many traditional recipes are, by and large, reinterpreted here. Head to the sleek NoMad, venture into the Dead Rabbit or BlackTail for the ultimate cocktail experience. Singapore is by far one of the most popular cocktail cities that boasts the ultimate beverage mixing artists in the world. The post-modern cityscape with overwhelming glass towers is a sight to behold, but the view of the old-fashioned, colonial Raffles Hotel can be just as arresting, especially with a crisp topped-off glass in your hand. 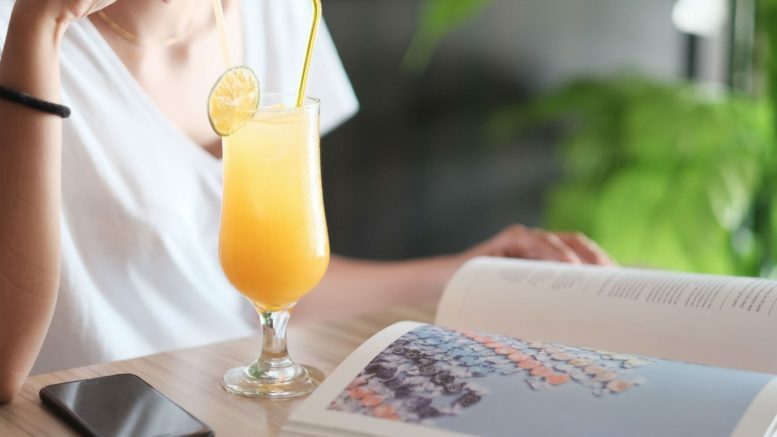 Many of the city’s best cocktail bars are parts of hotel buildings, so be on a lookout for prestigious, deluxe accommodation blocks. For example, the Regent Hotel has Manhattan, the number one bar in Asia. However, if you are a connoisseur of architecture and you are particularly in love with art deco interiors, head to Atlas before you have a run of the town. If New York City is the Rome of today, Sydney is the Atlantis of tomorrow – a cutting-edge cityscape of eclectic architectural mash-ups that mix Victorian Gothic architecture with ultramodern behemoths of concrete and glass. As such, the Harbour City that spreads around the colossal bay, much akin to the coral reefs of Pacific, looks absolutely incredible from rooftop bars. For example, The Old Clare Hotel in the heart of the inner-city neighborhood known as Chippendale boasts this eclectic view of the town and it offers some of the most artfully mixed cocktails to boot. 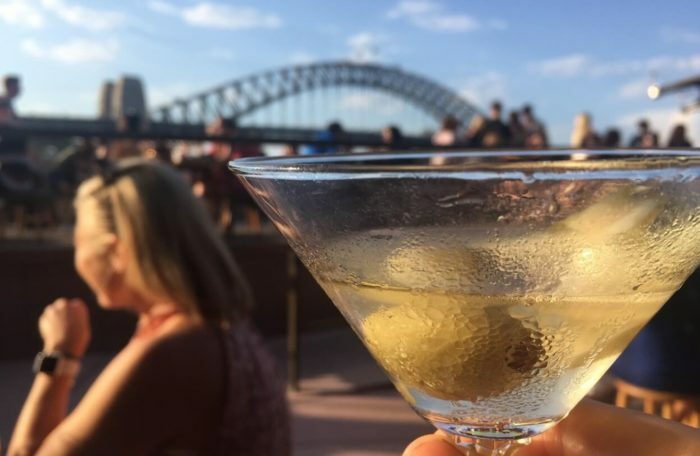 However, while it is particularly opportune to have such a ravishing rooftop cocktail bar connected to comfortable boutique hotel below, this is far from the only interesting hotspot – do a bit of research beforehand and you’ll discover that Sydney truly has a thousand faces when it comes to cocktail bars alone. 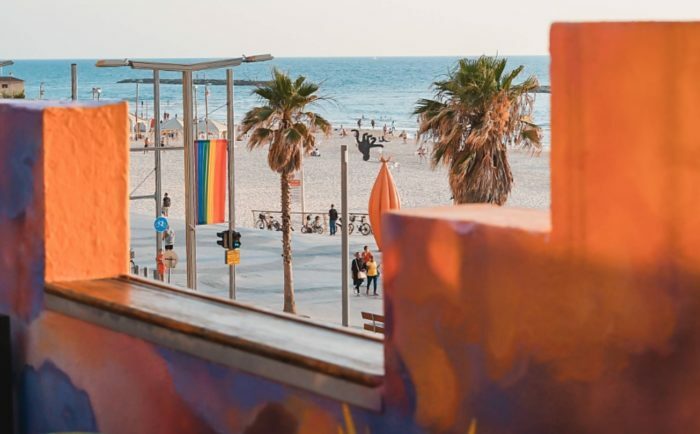 Tel Aviv is a perfect tourist destination for modern travelers – it shares a lot of perks with Sydney, yet it is not located half-way around the world. The sprawling city lies on the coast of the Mediterranean and it is mired in rich history and beautiful, sunny sidewalks that lead to the best cocktail bars in this corner of the world. It is truly a summer city, through and through, and as the smoldering climate fries the asphalt and bright building walls between June and October, there is hardly a better feeling in the world than venturing into a well-climatized joint that has some refreshing and deliciously intoxicating cocktails to offer. Imperial Craft bar (in the eponymous Imperial Hotel) is one of the highlights as well as Minzar, which is open 24/7. Head to the beautiful, hedonistic Mexico City, which can literally be called a true bohemian Mecca of the western world. 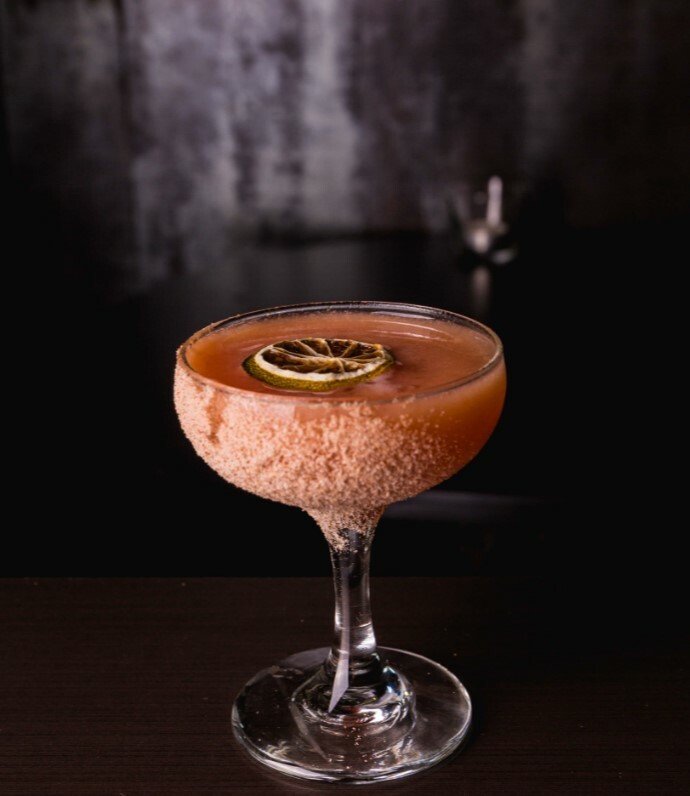 It is the most populous city in entire North America and it is brimming with cultural sites (you simply have to see the house of Frida Kahlo), museums and rustic bars where you can drink both tequila and mezcal in countless variations and combined with other ingredients to create truly inventive cocktails. Each big city has at least one cocktail bar that appears to be tailor-made for you. All you have to do is go out of your way to find it. Plunge into the neon-glazed streets of your favorite city and look for, above all else, quality over quantity, the artistry over technicality and comfort over exclusiveness. Look for the cocktail bar with the best vantage point of the cityscape and you are in for the night to remember. Be the first to comment on "A Guide to the Hottest Cocktail Cities"